We believe keeping active is so important. 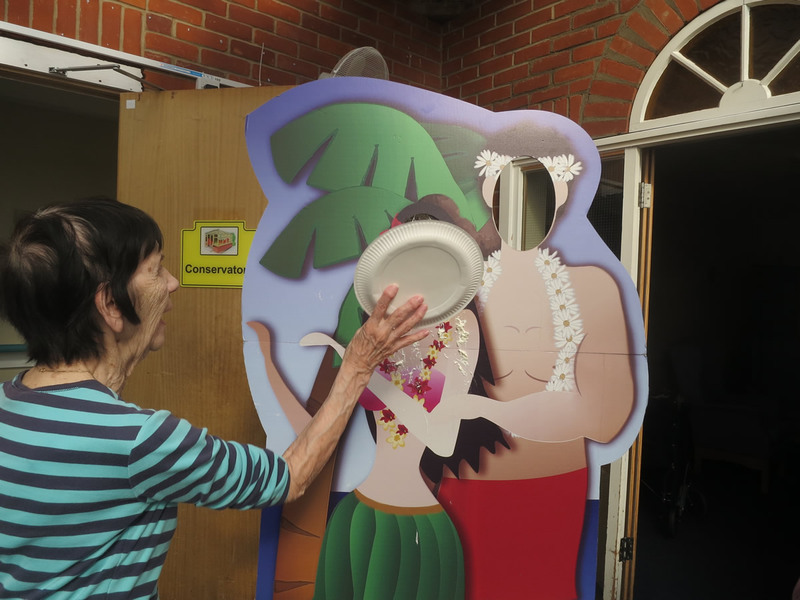 Therefore activities play a huge part in our daily lives within all our care homes. Which means our residents can continue the activities they loved doing before they came to us. 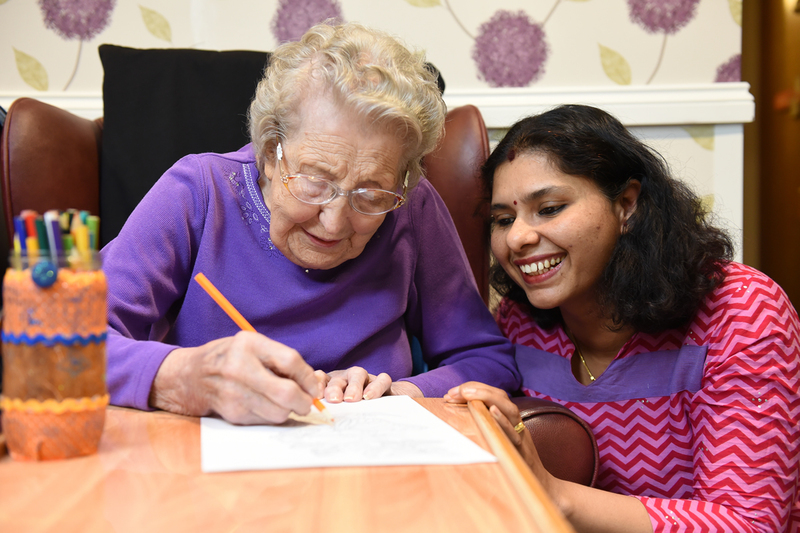 Our Activity teams work closely with our residents and their family members to create great, stimulating programmes. Lots of indoor activities are available, whilst many outdoor activities are also organised. Days out include shopping trips, picnics, and beach trips. General activities are carefully chosen to provide emotional, physical and social benefits. 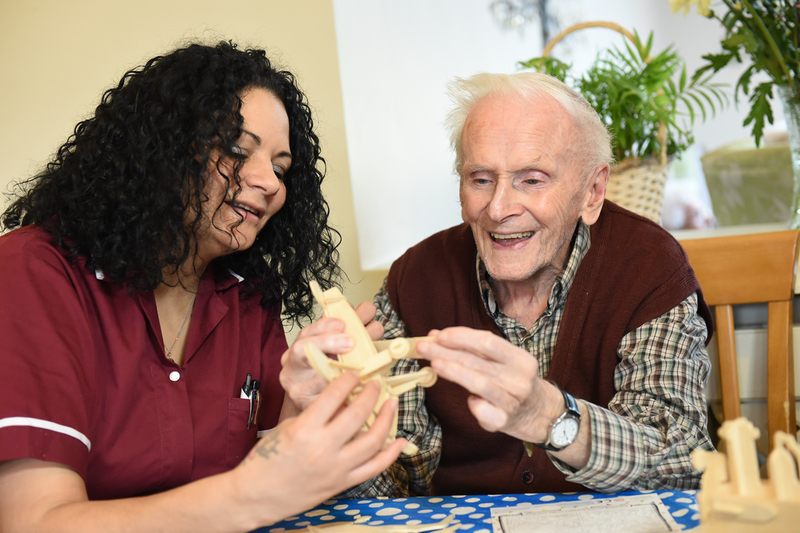 No two days are the same; we make sure that our residents get a different experience each day to keep them stimulated and happy. Our team also work closely with the residents to make sure that their hobbies and interests are catered for.